Lori Ericson grew up in her family-owned cemetery and spent years as a newspaper reporter, but isn’t sure which experience helped more to shape the dark stories that spill from her head. The author and her husband, Lloyd, live in northwest Arkansas with their rescue dog Charlie. Lori and Lloyd walk through old cemeteries occasionally. Lloyd insists those walks occur during the daylight hours. 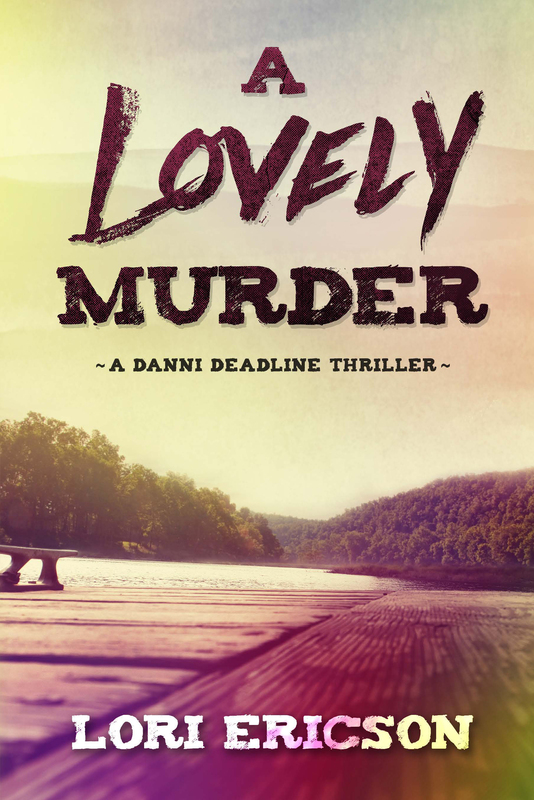 A Lovely Murder received The President’s Award and 1st Place in the Unpublished Manuscript contest from Ozark Writers League in 2015. A Lovely County, the first novel in the Lovely series, was published in January 2015. Look for A Lovely Grave in 2017 from Pen-L Publishing. May I pay my membership at this meeting? I was a member years ago and would like to rejoin. Yes, of course, you can pay at the meeting. Dues are now half-price because it’s the middle of the year.